Is there anything better than spending a gorgeous summer's day on the lake? 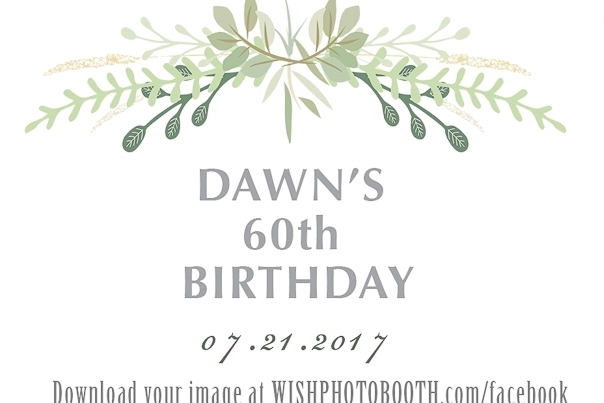 We had the pleasure of spending our Friday afternoon at the lovely Sands on Golden Lake Cottage Inn to celebrate Dawn's 60th surprise birthday party, planned by her daughter the oh-so-fashionable Erica Wark . 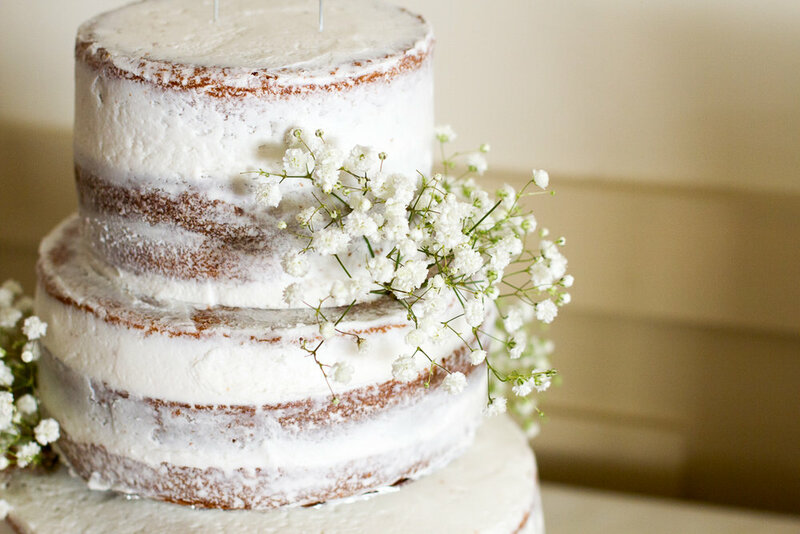 With family and close friends in attendance, Erica planned a beautiful and intimate party (a year in the works!) 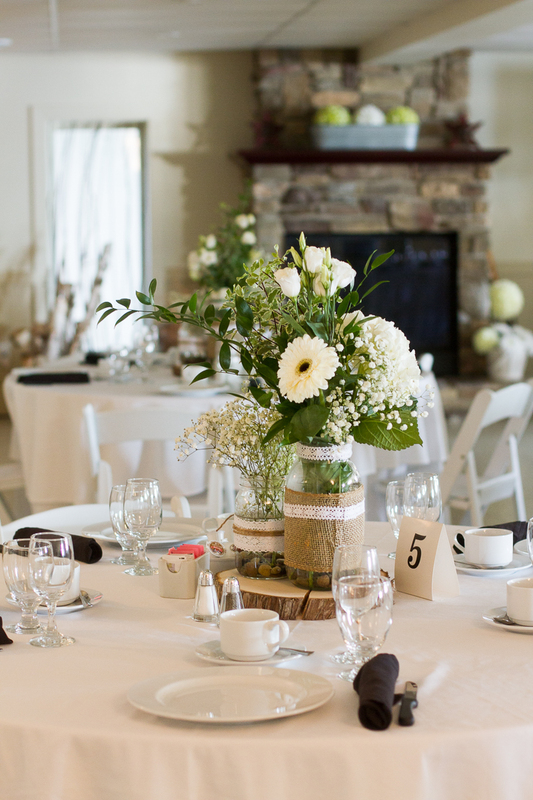 appropriate for the season and the venue, the result was nothing short of country-chic, rustic elegance. Complete with amazing music from one of the top DJ's in the capital region, DJ Ray and well-known professional photographer, Brittany Gawley on the scene capturing all the highlights, it was definitely a party to remember. Our creative team brainstormed together to create a Photobooth experience that tied in perfectly with the Country Chic - silver and greenery theme. In addition to our standard props, we made a few extra special custom birthday props, as well as hand-crafted, unique wooden signs. We enlisted our go-to calligrapher @lettered.it to work her magic on the wooden signs for the Wark family and they were a huge hit! 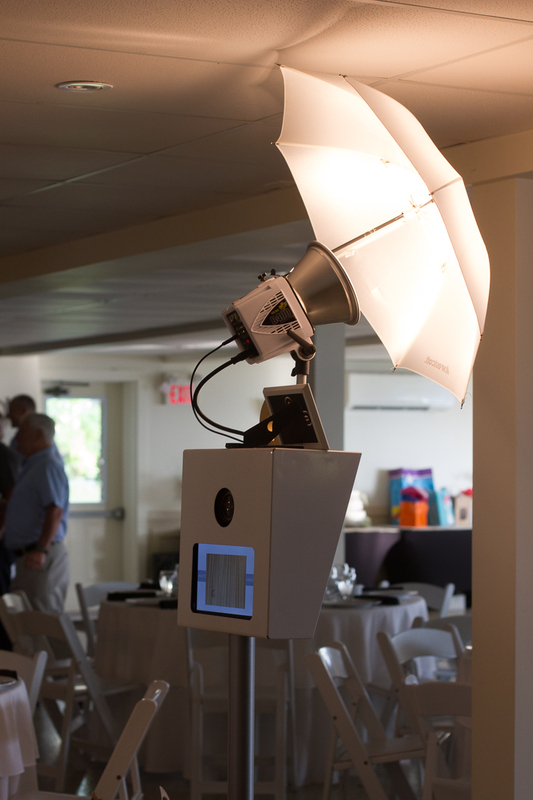 It was such a hit it was even used outside the photobooth at Dawn's heavily anticipated arrival - how cool is that? We are so grateful to Erica and the Wark family for having us, we had a great time, and met the best people! We'd love to be at your next event, too! Book your photobooth today. Check out a few Behind The Scene shots we captured and see for yourself how our photobooth tied right in with the event theme!